We have been studying penguins at our house. It has been tons of fun. There are so many great books to read about penguins. 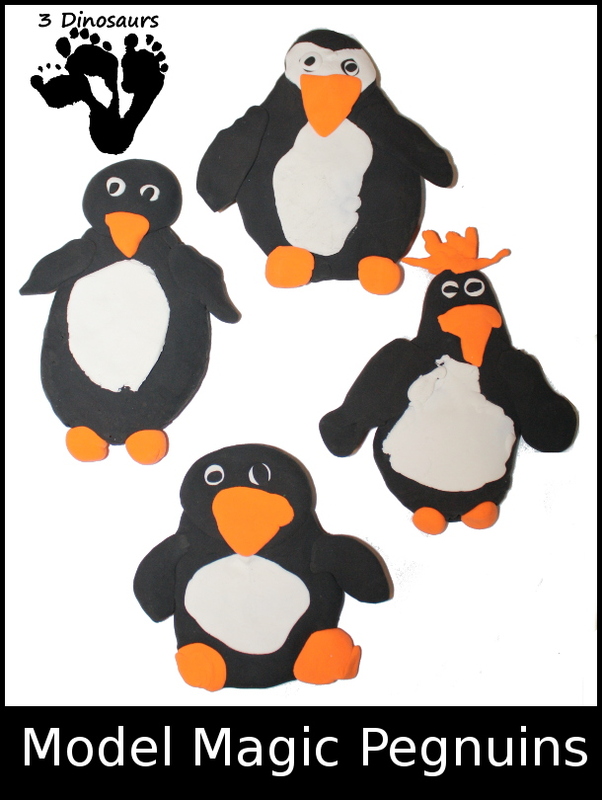 We did this fun project as a part of our learning about penguins. Easy to set up activities are favorites at our house. 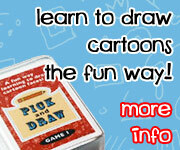 You can make your own model magic penguin in no time! We have been reading the book Penguins! by Gail Gibbons . I love all her learning books. This is easy for my girls to read over and understand. Plus you learn about a lot of the penguins. 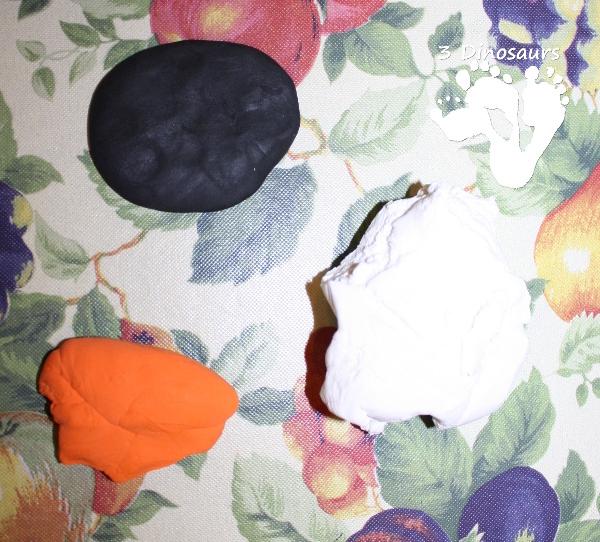 What you need for this activity: Model Magic White , Model Magic Black and Model Magic Orange . This was the first craft that I modeled how to do it and let them make what they wanted so that each would have their own project how they wanted it. They each started with the body and head of their penguin. Then they added on the arms. The next step was adding bill and feet. 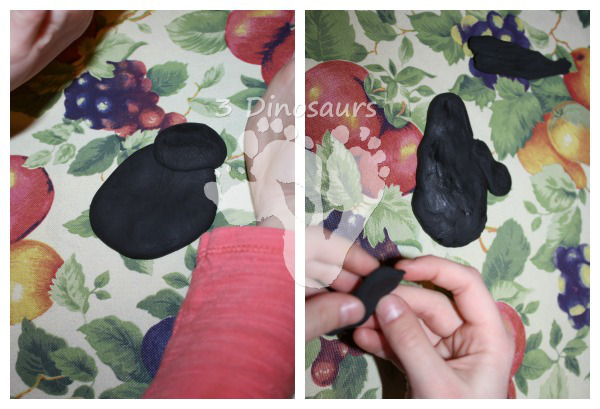 Everyone had their own ideas of how the feet and bill should look. Then they put on the white tummies and eyes of the penguins. Each had their own idea of what it should look like. That is what it is best about these activities. You can be unique and do what you want. Here is a look at all four of our penguins. This entry was posted in art and crafts, reading and books and tagged craft, model magic, penguin. Bookmark the permalink. The penguins turned out great! 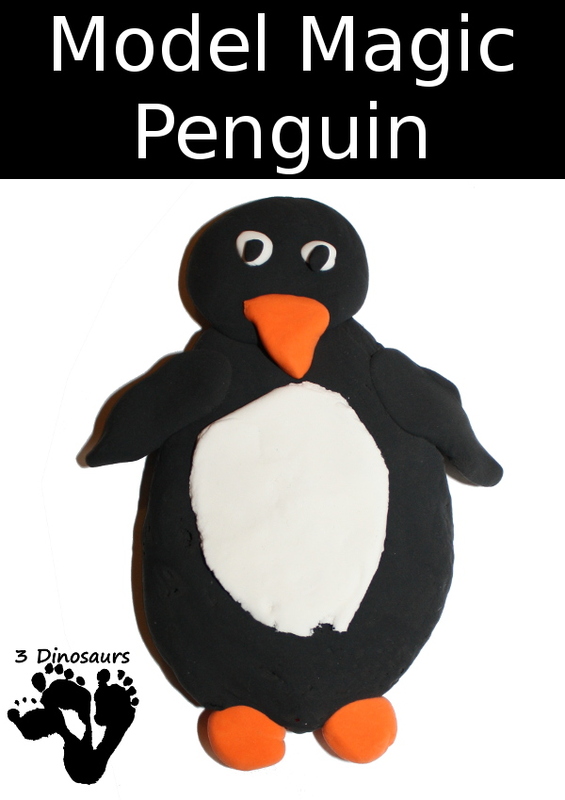 This craft will be a fantastic accompaniment to all of our penguin studies! 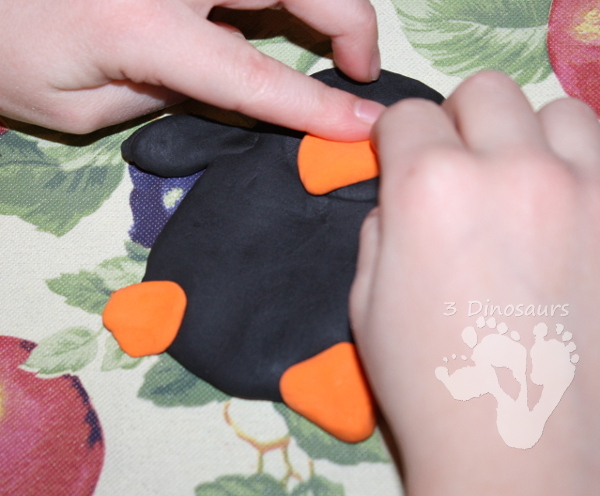 Pingback: Fun Penguin Crafts for Kids - Fun winter projects kids will love!